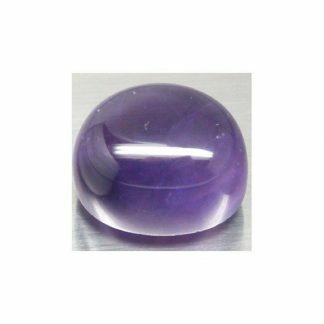 Buy this untreated Amethyst loose gemstone for sale, genuine mined and cut in Brazil. 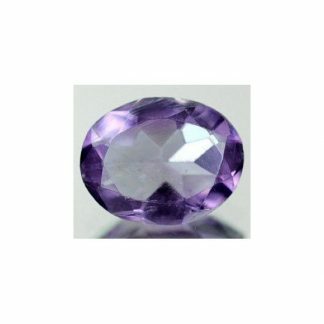 This beautiful Amethyst display a delicate pale purplish pink color, also called Rose de France, with delicate tone and medium light saturation. 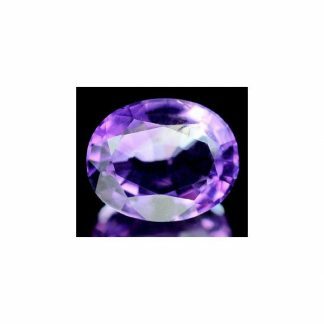 This amethyst has great luster and clarity, and it comes with an unusual fancy cut, that make it perfect for your gems collection or to be set in an elegant jewel like a pendant or a ring. 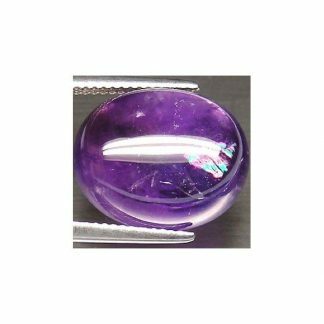 This big amethyst quartz stone weight over 13 carat and has big size with the longest side of 23 millimeters, so it can be considered a very eye catchy natural gemstone. 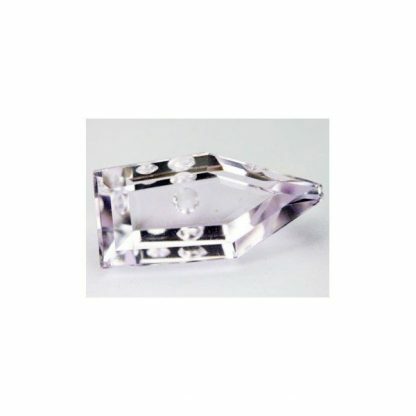 Size: 23 x 11 x 7.5 Mm.